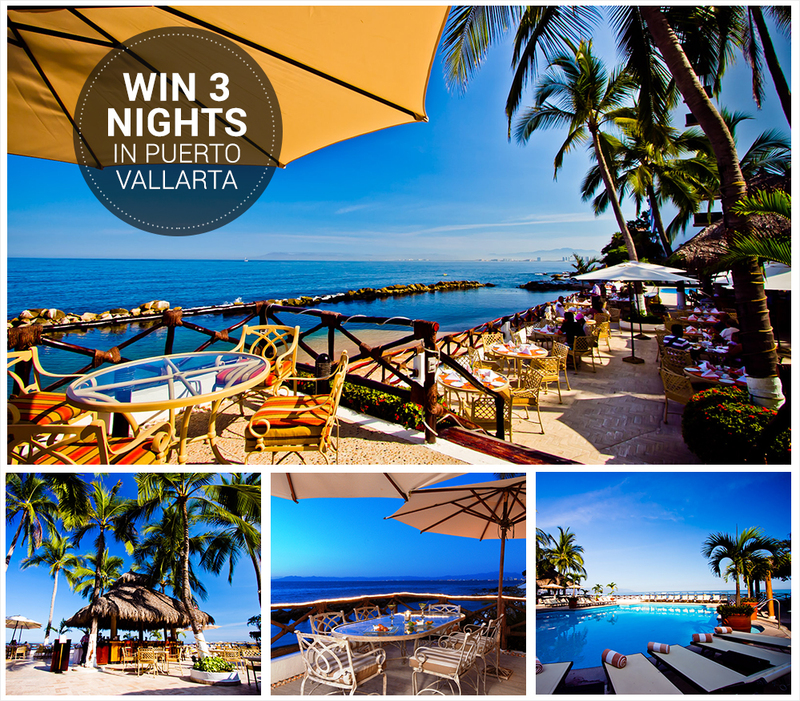 Win 3 Nights in Sunny Puerto Vallarta! If you and your partner are looking for a romantic honeymoon location, or just a place to get away and be together, Puerto Vallarta’s Costa Sur Resort & Spa is the perfect place! Don’t miss this opportunity to win a 3 – night stay for two at this gorgeous resort. This package includes your selection of 3 activities courtesy of Vallarta Adventures and Dolphin Discovery and airfare for two people from the US or Canada! Giveaway ends February 29, 2016. Winner announced March 18, 2016. Approximate retail value of prize: $3,000. Certificate is valid from January 15, 2016 – December 14, 2016. Hotel booking is dependent on availability, All booking must be done prior to November 15, 2016.